Discover the Elder Scrolls series, defeat your enemies and let yourself be seduced by an adventure that will be hard to let go! Start collecting cards and build your deck, then go to visit Morrowind province, fight dragons in Skyrim and even venture to the Mechanical City. 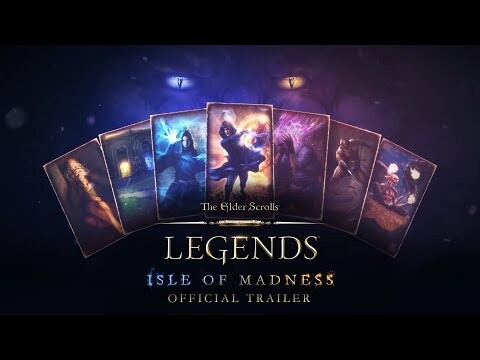 + The Legends meta game is original, interesting and always on the move!